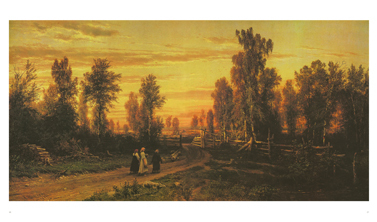 Russian countryside is some of the world’s most lovely, from the celebrated explosions of wild flowers that fill its forests in the spring, to the icy winter tundra that defeated the advances of Napoleon and Hitler, and provided the backdrop for the drama of many of Russian literature’s celebrated scenes. 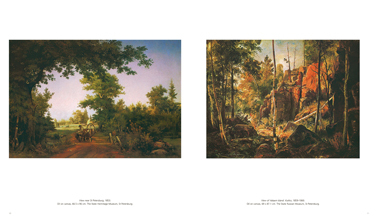 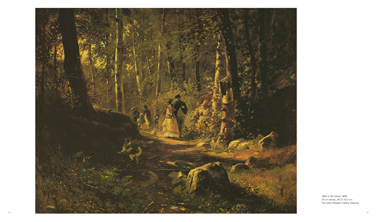 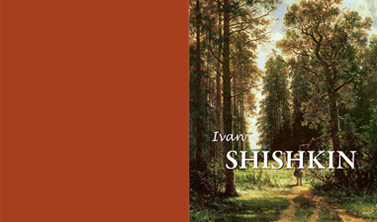 And no one immortalized it better than Ivan Shishkin (1832-1898), a Russian landscape painter. 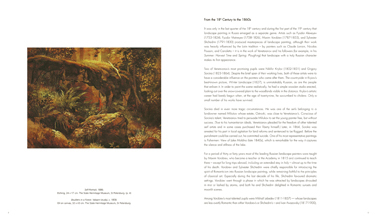 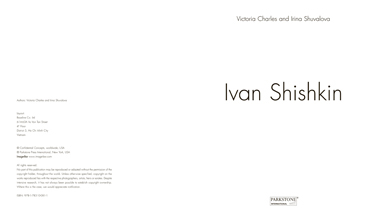 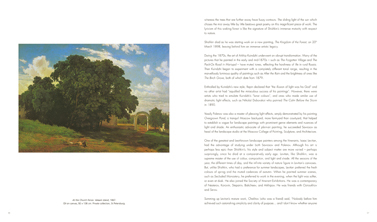 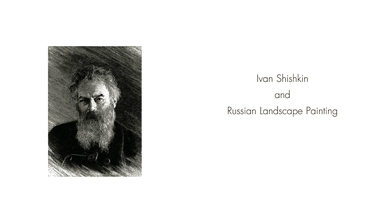 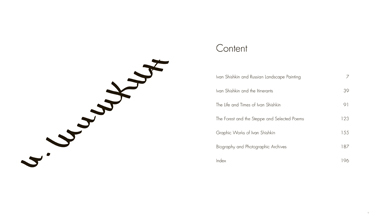 In this comprehensive work of scholarship, Irina Shuvalova and Victoria Charles make a thorough examination of Shishkin’s work.